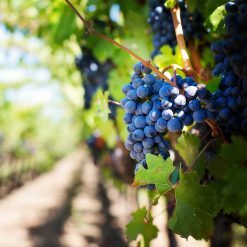 Merlot Reserve is produced under strict controlled conditions from top-quality grapes of the winery from a variety of vineyards in the Upper Galilee and the southern Golan Heights regions. 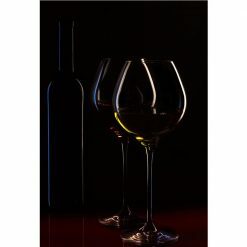 The final blend is made from mature wines made in new and used oak casks to bring a combination of complex flavors which highlight the characteristics of the grapes. 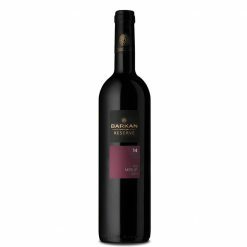 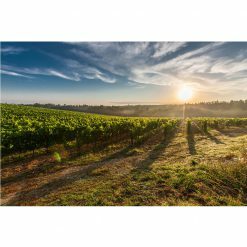 The Barkan team of winemakers who are responsible for the production of the wine, is proud of its deep, red shade, its rich and soft fruit and the complexity of spices.